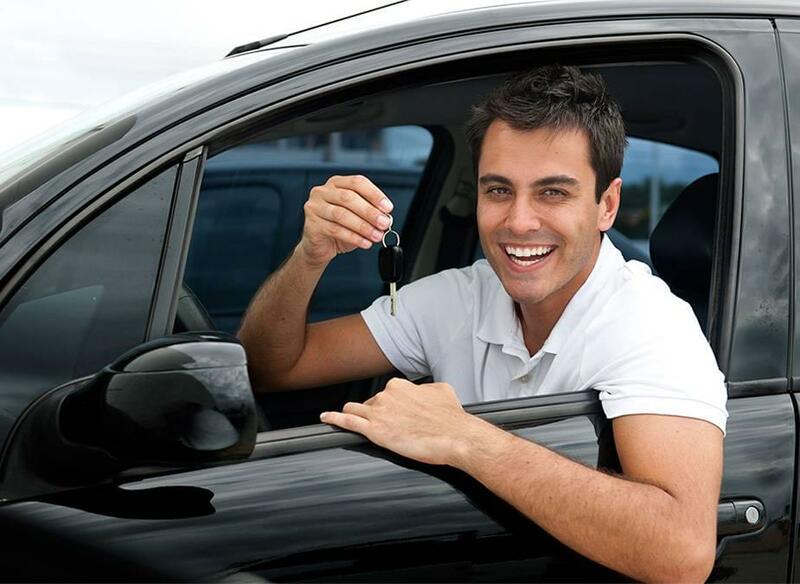 If you live in the Ft. Collins, Colorado area and have been turned down for a car loan in the past, don’t worry – CarHop will work hard to get you approved and driving, even if you have bad credit! 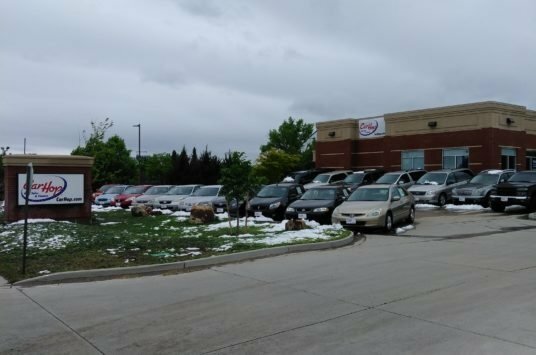 Our team is eager to help you like we’ve helped so many other Ft. Collins residents get a great used car! The customer service was excellent! Very professional we had to bring my 3 year old grandson with us and she took the time to entertain him. Could not be happier!!! Exceptional customer service, I fell behind on my payments and Sheila went above and beyond to keep me driving, 10/10 highly recommend. Excellent service. Very friendly people there. They can get you car instantly 10 out of 10! For public transportation in Fort Collins, you have the choice of a few different bus services and the bike share program. While there are a number of bus routes to choose from, the limited hours of operation and restrictive bus schedule make owning a car the preferred option for many locals. Sure, biking around town can be fun, but not so much when it’s raining or snowing. 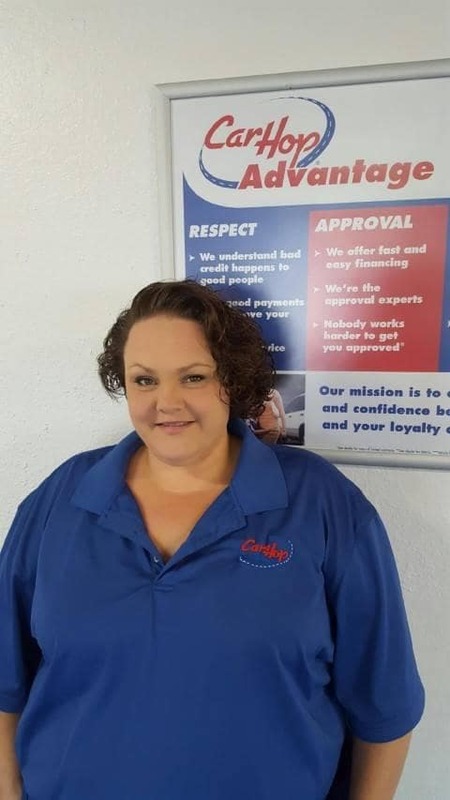 At CarHop, we offer a wide selection of used cars, trucks, and SUVs, all affordably priced and backed by our great warranty coverage. We are one of the top used car dealerships in Fort Collins, and with our customer-focused financing, we’ve helped drivers from throughout the Arrowhead area get the dependable transportation they need to go wherever they want, both safely and according to their own schedule. Transfort: The Transfort bus service consists of 22 routes, including the MAX Bus Rapid Transit and FLEX Regional Service. The bus fare is $1.25 for adults, $0.60 for the disabled and seniors, and anyone 17 and under can ride free as long as they have a valid ID. The Transfort hours of operation vary according to the season, but in general, the buses run Monday through Saturday from 6:30 a.m. to 10:30 p.m. While they can get you around town and to neighboring communities, you’re out of luck if you need to get somewhere before 6:30 in the morning, after 10:30 at night, or anytime on Sunday. Bike Share: Fort Collins is well known as a bicycle-friendly town, and with the bike share program, there are 250 bikes available from 42 dedicated Pace racks, as well as from hundreds of bike racks throughout the city. All rides cost $1.00 per half hour. While biking is a healthy way to travel around town, it can be especially difficult when the weather is excessively cold or wet. Greyhound: There is a curbside Greyhound bus stop at 4300 E. Harmony Road. Greyhound could be an option if you are planning to travel out of the area but not if you need to get anywhere in town. The limitations of Fort Collins public transportation make owning a car all that more appealing. Having the freedom to go where you want when you want just makes life easier, especially when there’s so much to experience all around town. 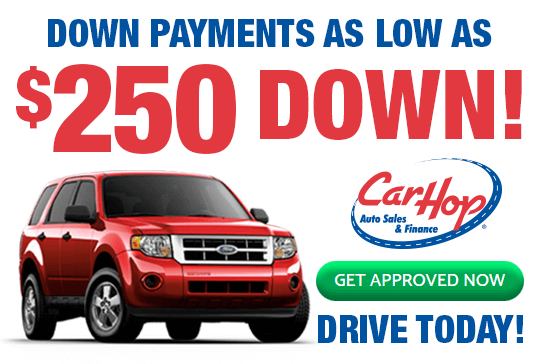 When choosing to buy a used car from CarHop, you’ll not only benefit from our affordable prices, you’ll also be able to take advantage of our Buy Here Pay Here financing in Fort Collins. We’ve eliminated the hassle from getting the auto loan you need, and we can create the finance package that is right for your budget, no matter if you have good credit, bad credit, or no credit. With all of these advantages, we’re one of the most trusted Ford Collins used car dealers! Join satisfied drivers from Timnath, Laporte, and beyond, and get behind the wheel of the reliable used vehicle you need today at CarHop.